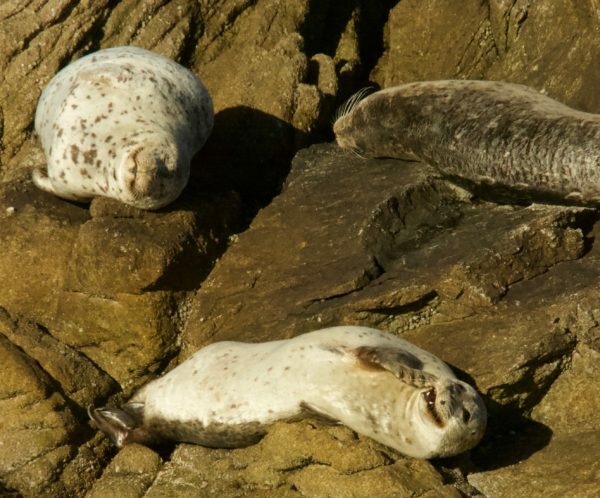 Ran into this trio basking in the warm winter sun off of Point Lobos. I think the bottom one is laughing at me. This entry was posted in Wildlife Pics and tagged Harbor Seal, Point Lobos State Reserve. Bookmark the permalink.